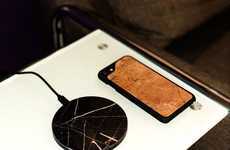 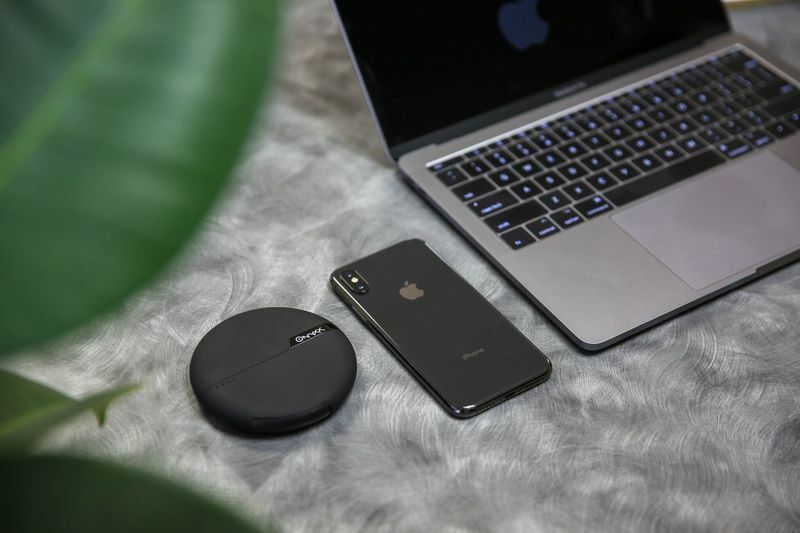 Whether one is on a road trip or camping in the forest, the ONYXX wireless smartphone charger is a trustworthy companion to any mobile device. 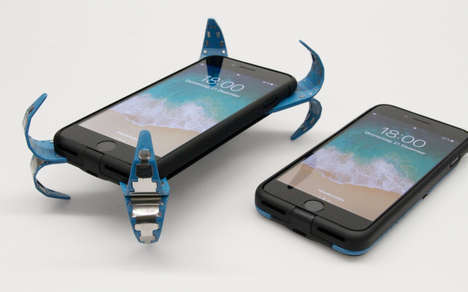 The product is iOS and Android compatible, boasting a sleek design that has been tested to be resistant to dust and water. 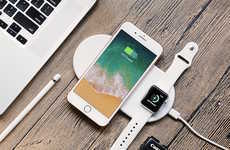 The elegant wireless smartphone charger was created with world-class lithium-polymer technology and "is surprisingly lightweight." 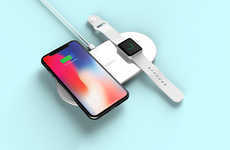 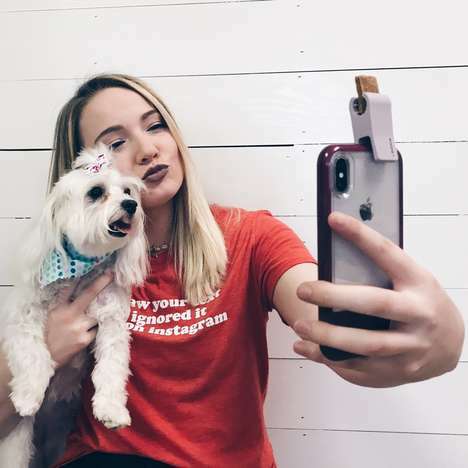 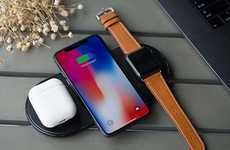 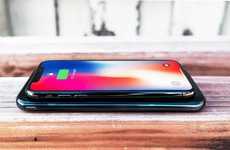 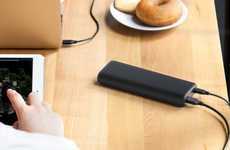 Completed with a 5,000 mAh power bank—one that can provide enough juice for a full charge—the wireless smartphone charger eliminates the need for pesky, tangle-prone cables. 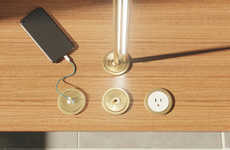 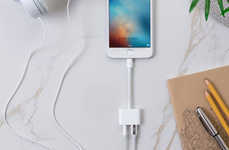 This makes for an ultra-convenient and portable product that can charge a mobile device just by direct surface contact. 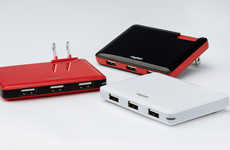 In addition, ONYXX is compatible with USBs, which makes it possible for the user to charge two devices at the same time.